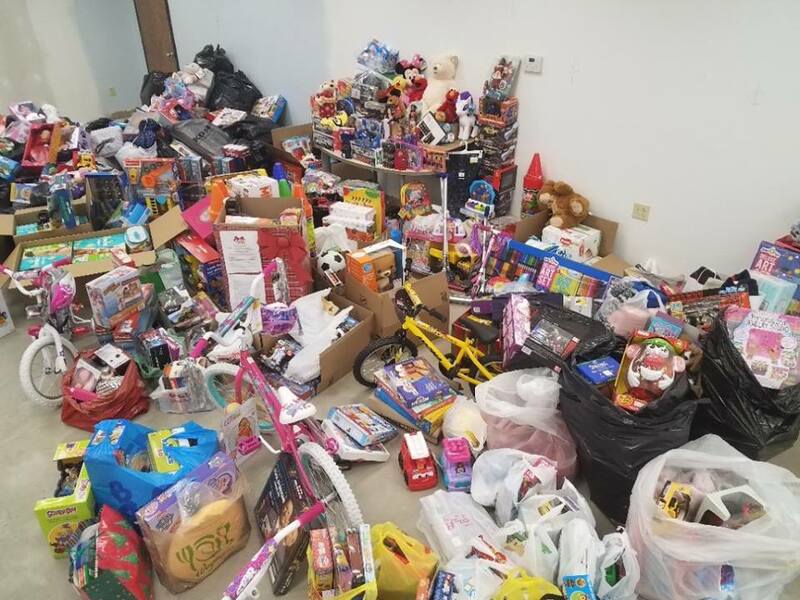 Paradigm Marketing and Design set out to make this holiday season an extra happy one for dozens of families in Northern New Jersey last month with its Toys for Tomorrow charity initiative. Over the course of the month of November, the agency and its clients collected more than five bins’ worth of toys and clothing items, all of which were donated to the Tomorrows Children’s Fund (TCF) in Hackensack. “One of our parents was so thrilled to be able to pick out some outfits for her little son to wear during the holidays,” TCF’s administrative director Sue Garbe told Paradigm in a letter of thanks. The Tomorrows Children’s Fund was founded by a group of committed parents to help their children and others like them with cancer and serious blood disorders. 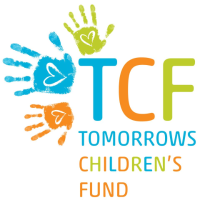 TCF provides a warm, healthy and loving environment for children in treatment and a full scope of services and activities to relieve families’ emotional and financial stress. 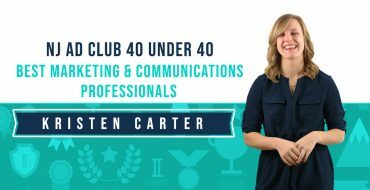 Each quarter, Paradigm asks one of its staff members to head up a new charity initiative, and Toys for Tomorrow was Carter’s brainchild. The goal is for the staff to use its visions and talents to better themselves and the community. Paradigm founder and owner Rachel Durkan sends a very special thanks to all of the Toys for Tomorrow donors, including C3 Workplace; Vince Egan, Benjamin F. Edwards; Dennis Ingui, Aurorae Yoga; Karin Kraska, Marketing Mastery Coach; Cheryl Mucha, CFO Your Way; Darleen Podlaski, Accenture; Janice Recca, Focus 4 Coaching; Norman Rosenthal, Sterling Rose LLC; Fredrick White, Steel Penn Contracting; Pam Vreeland, Reality Executives; and Debbie Wolpvov, Premier Payments. 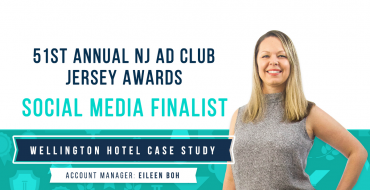 Paradigm Marketing and Design, based in Mount Tabor, N.J., offers integrated marketing, web and graphic design services to small- and mid-sized businesses looking to acquire a more competitive edge in the marketplace. For more information about Paradigm, including a full portfolio of work, visit paradigmmarketinganddesign.com.